Generally speaking, plants derive their energy from the sun, which allows them to undergo photosynthesis and produce chlorophyll, which is the lifeblood of most plants. From flowering succulents, to tall trees, and spring wildflowers, this album covers many delicate (as well as some not-so-delicate) plants. Such beautiful carnivorous plants, pitchers supplement with insects in order to compensate for the nutritionally poor soil in which they thrive. The swamp looked so magical.....I could just imagine a fairy darting across the scene. Tannersville, PA, USA. A more appropriate name there could not be for the gorgeous Passion Flower. This beauty was sitting all by itself, so lonely and radiant in the middle of a pine forest. Photo taken at Lake Louisa State Park, FL, USA. A thick cluster of trumpet flowers dramatically enriching the desert scenery. These lovely flowers are quite popular among hummingbirds. The subtle beauty of water droplets on a cattail plant that had recently gone to seed. Photographed in Hartleton, PA, USA. An Indian Blanket Flower, covered in water droplets and delicately accentuated by the morning sun. Photographed near Hartleton, PA, USA. Following snowdrop flowers, crocuses are among the earliest Spring wildflowers to be seen in the Northeast. Photographed near Lewisburg, PA, USA. The stargazer lily is a lovely oriental hybrid, quite popular among gardeners in the Eastern US. Photographed in Winfield, PA, USA. Toad lilies bloom rather late in the year. This one didn't even start to open it's mesmerizing flowers until the last days of September. Although I'm always a tad biased against non-native plants, this Japanese perennial is a lovely shade-tolerant plant which offers beauty when many others are going to seed. Photo taken in Winfield, PA, USA. 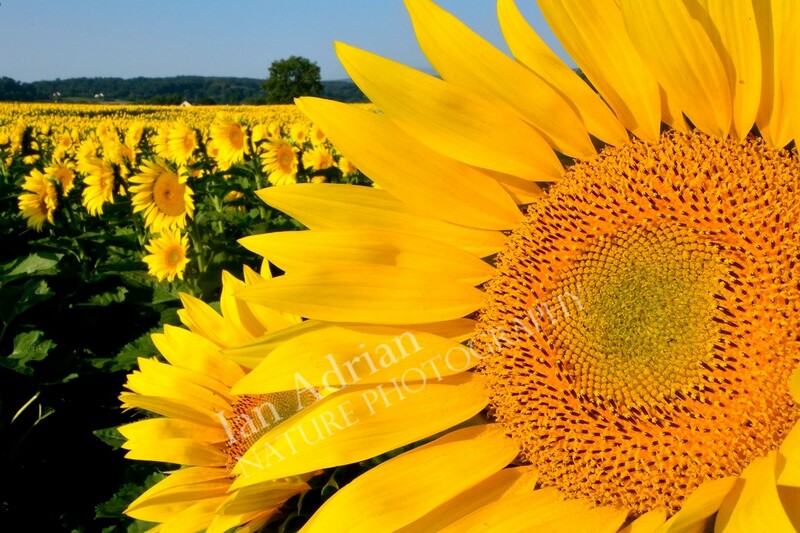 This field of sunflowers was just too perfect a photo-op to pass on. Photographed near Mifflinburg, PA, USA. Generally speaking, I don't like exposing my photography to this much editing, but it's hard to resist when working with such dramatic subjects. Bleeding Hearts are among my absolute favorite spring wildflowers. Photographed in Winfield, PA, USA. 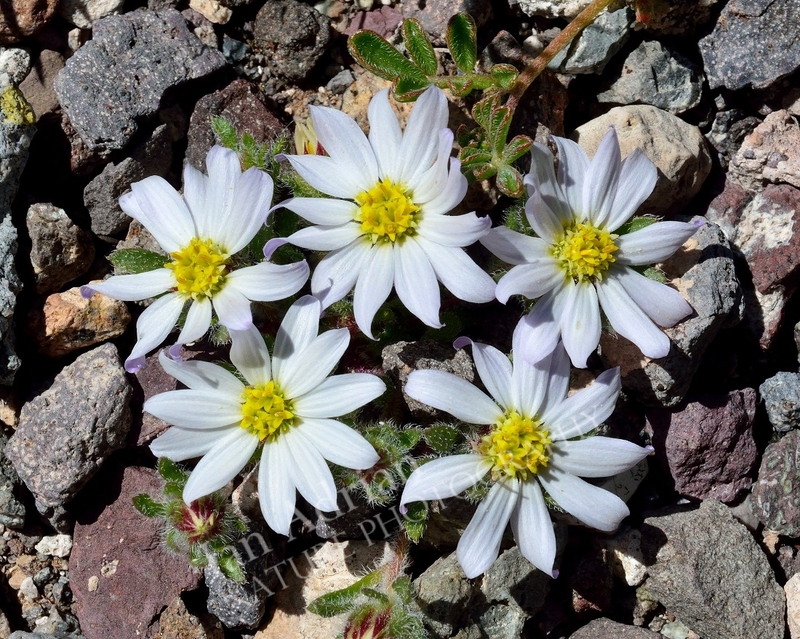 A lovely little ground-cover plant, the Mojave Desertstar is well adapted to harsh, dry climates. Saguaro National Park West, AZ, USA. One of only a couple carnivorous plants in the US, the sundew will catch its tiny insect prey with a sticky resin on the ends of the leaves. Photographed in Loyalsock State Forest, PA, USA. 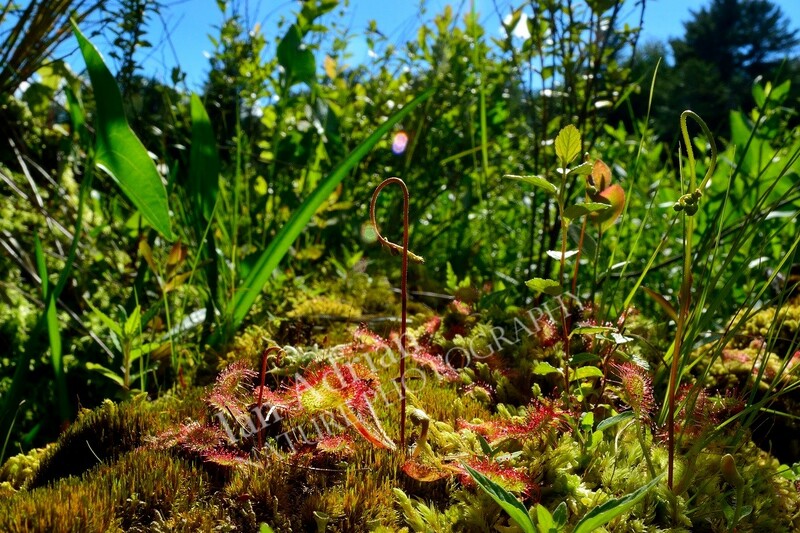 Laying down in the marshy ground allowed for a better perspective on these tiny, carnivorous plants. Photographed in Loyalsock State Forest, PA, USA. An old, dead evergreen tree which I came upon along a hiking trail at Aguirre Springs Recreation Area, NM, USA. Taking a much closer look at these tiny carnivorous plants, one can see not only the precise details, but also small droplets of morning dew. Photo taken at Stephen Foster State Park, GA, USA. Young ferns are often referred to as “fiddleheads,” as they resemble the heads of such musical instruments. This species is a cinnamon fern. Photo taken in Loyalsock State Forest, PA, USA. Contrary to popular opinion, Indian Pipes are not a mushroom, but rather a wildflower which lacks pigmentation. Bald Eagle State Forest, PA, USA.